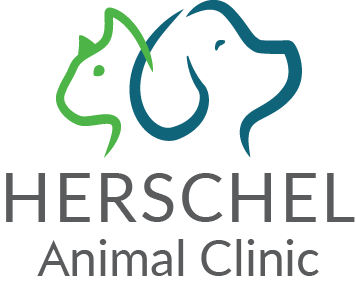 One of the more common reasons people bring their pets to Betty Baugh's Animal Clinic is for skin conditions, often caused by allergies. Think your pet has allergies or is having an allergic reaction? Itching, scratching and hot spots are all signs of allergies and skin conditions. 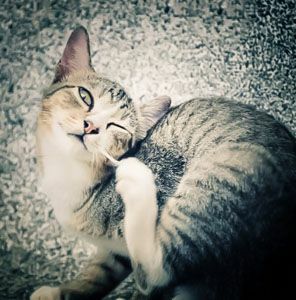 Pet allergies are very common and treatable, but if left untreated they can fester and become serious health concerns.